In a lot of ways, the people of Kannapolis, North Carolina, are lucky. Eleven years ago, the community, about 25 miles northwest of Charlotte, was the scene of the largest single layoff in North Carolina history. All in one day, some 4,300 locals—a tenth of the town’s population—lost their jobs when the textile mill at the center of town closed its doors. State officials likened the event to a natural disaster. Life in Kannapolis until then had revolved around the mill. Traffic patterns were dictated by the 7 a.m. and 3 p.m. shift changes, marked by the sound of a whistle that echoed past the old water tower to the mill workers’ houses scattered across town. And the local economy rested on a bedrock equation of steady wages for hard, physical work. At the time of the layoff, as many as half of the mill workers—at an average age of 46—hadn’t graduated high school. Many had no computer skills. Some had never worked a mouse or ever driven on an interstate. A generation ago, the average Kannapolite derived a sizable share of the prosperity generated by the mill. How much will the average Kannapolite share in the prosperity of the town&apos;s new biotech economy? So why is Kannapolis lucky? Because of what didn’t happen after the shutdown. Because the mill didn’t become a derelict ruin at the heart of town. Because the local economy didn’t entirely collapse from the inside out. Because a new Walmart opened. (“That’s where a lot of people went to work,” says Kevin Eagle, a local artist and third-generation Kannapolite.) And most of all, because an elderly Los Angeles billionaire named David H. Murdock stepped in to transform Kannapolis into a $1 billion mecca for biotechnology and life sciences research. “I do believe he saved the town,” says Eagle. In 2004, Murdock bought the sprawling old Cannon Mills complex at auction. (It so happens he had owned the mill once before in the 1980s, as part of his real estate empire.) Then he demolished it, having hashed out a deal, in talks with the state government and several North Carolina universities, to construct a public-private campus that would host research efforts broadly in his areas of interest. In the mill’s place now stands a neatly planned 350-acre complex of red-brick buildings with porticos and Georgian columns, centered around a core laboratory with a domed rotunda—reminiscent of a state capitol or a flagship university. A mural high overhead on the underside of the dome depicts a soaring eagle with an 18-foot wingspan, surrounded by a halo of fruits and vegetables. As the mural’s artist has told local reporters, the eagle represents Murdock. Today, the workers who pull up each morning at the site of the former mill are more likely to be genomics scientists from China than blue-collar Kannapolites with a high school education. According to the campus developer, the complex should eventually create 5,000 jobs in the area; so far it has created 600, most of them highly skilled positions that require advanced degrees. In other words, although the research complex occupies the same physical space as the mill once did, it does not constitute the center of daily life in Kannapolis quite the way the mill did. Except, perhaps, in one respect. Today’s Kannapolis does not offer as many good blue-collar jobs as it used to—unemployment still hovers at 10 percent—but it does provide plenty of opportunities for locals to serve as human research subjects. At any given time, Kannapolites can take part in studies of nutrition, longevity, or cognitive or physical performance; eat a standardized diet; or spend time in a metabolic chamber while their vital signs are monitored—sometimes for $30 to $250 and up. By far the most ambitious and prominent of these studies was launched in 2007 with a $35 million donation from Murdock himself. 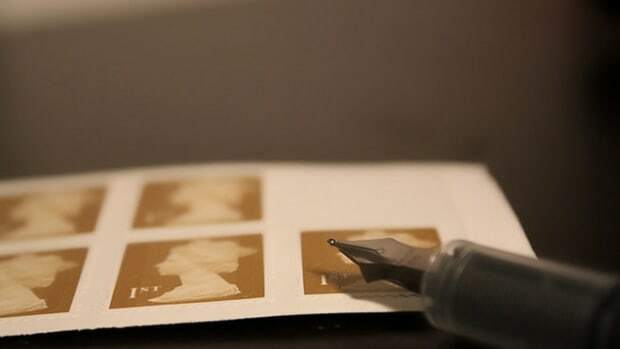 Conducted by Duke University&apos;s Translational Medicine Institute at the Kannapolis campus, the MURDOCK Study, as it’s called, aims to collect and bank three tablespoons of blood and urine, family medical histories, and electronic health records from 50,000 locals—or roughly one in three adult residents of the town and a few neighboring zip codes. 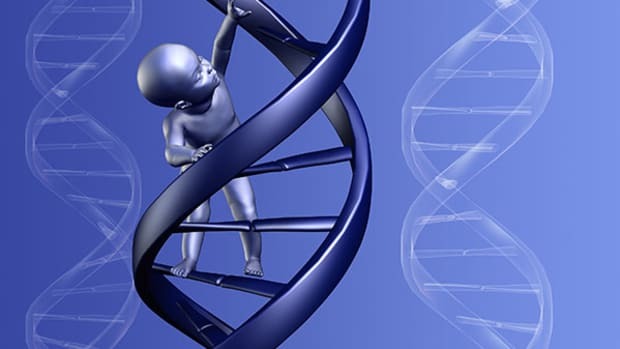 Using all that biological material and health data, the researchers plan to search for patterns in the interplay between genes, life histories, and chronic disease. The hope is that this will inform the creation of new predictive tests, diagnostics, and even treatments that can be matched to individual genetic profiles—an approach, much vaunted among certain medical futurists, known as personalized medicine. But first, the scientists have to collect their samples. And the task is epic. These days, whenever there’s a community event in Kannapolis—a fun run, a festival, or a fundraiser barbecue—there’s a good chance that recruiters for the MURDOCK Study will be there, at a table under a tent, collecting contact information and passing out brochures. They visit workplaces, schools, health care facilities, campus events, churches; they talk about the study on the radio; they encourage people to tell their friends. As part of the enrollment process, recruiters walk each potential participant through the study’s mandatory consent form. The recruiter tells locals they can withdraw at any time, that samples are de-identified to protect their personal health information, that they will be contacted at least once a year for an update on the state of their health, that they will receive no personal results or benefits, and that their samples may be used to create commercial products they will not benefit from. After they sign the form, participants hold out their arms—wherever they happen to be: in a medical office, a parking lot, a barbecue, or church yard sale—and give their blood. In exchange for their participation, contributors receive a $10 gift card to Walmart. So far, over 10,000 people have joined the study. All their samples reside in a white, 40,000-square-foot warehouse on the edge of town, called a biorepository, or biobank. Once there, that raw material—that blood and urine—can be distributed to researchers to be analyzed and rendered into the form most useful for molecular science: into ones and zeroes. Into data. If the promise of personalized medicine bears fruit, this data—gene sequences, protein levels, and the various other codes that can be translated from human tissue—could lead to major advances in public health. It could also be worth a huge amount of money. Analysts predict that the market in gene-based prescriptions and disease diagnostics will reach $42 billion by 2015, and the prospect of such a bonanza has set off a race to collect data and biomaterial. Biobanks like the one in Kannapolis have cropped up all over the world, from Estonia to California. The more samples a biobank holds—and the more data it can generate—the better that data can be leveraged over time to identify robust links between genetic information and disease. And any given link could be the basis of, say, a patentable, lucrative diagnostic test. 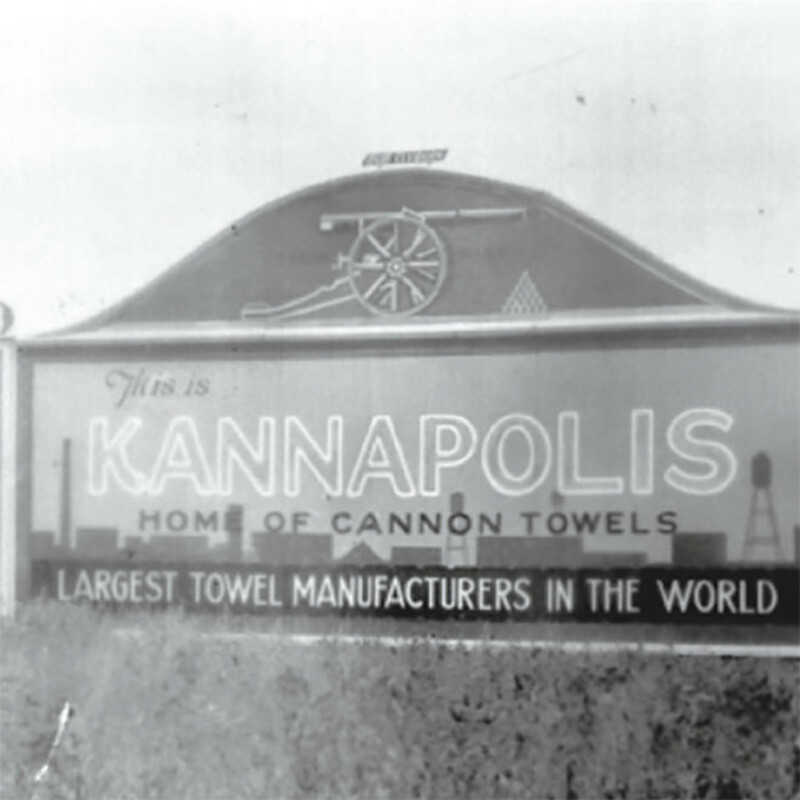 Today&apos;s Kannapolis doesn&apos;t offer as many good blue-collar jobs as it used to. But it does provide plenty of opportunities for locals to serve as human research subjects. To translate its own discoveries into products for market, Duke has created a spinoff company called—cutely, for a venture anchored in a former manufacturing town—the Biomarker Factory. The spinoff is a joint venture with LabCorp, one of the largest clinical lab testing firms in the U.S. In the partnership, Duke brings biological material to the table—20 percent of the samples from the MURDOCK Study—and LabCorp brings cash: $24 million. The goal of the new company is to rapidly turn discoveries from the MURDOCK Study into intellectual property and lab-test products. 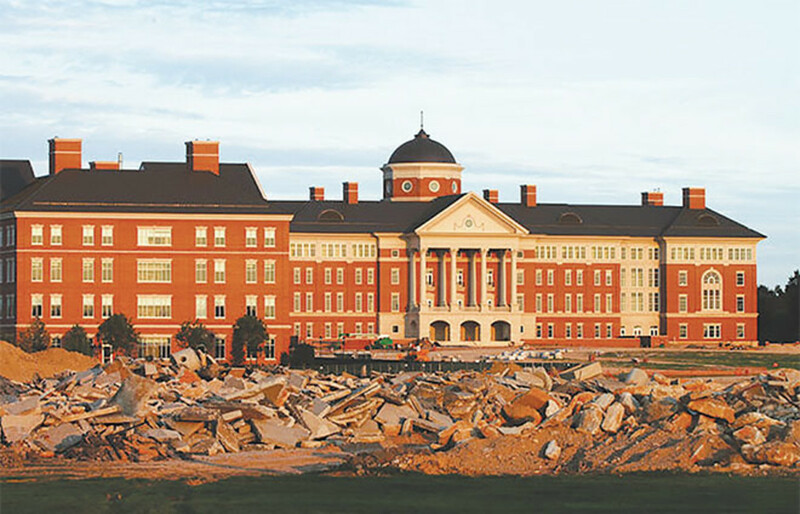 The recent transformation of Kannapolis presents a kind of parable for larger transformations in the American economy. Kannapolis, like much of America, now has an economy in which the good jobs go to highly skilled specialists, and prosperity trickles down through the service economy to less-skilled workers. An economy in which the quirky notions of billionaires can mobilize huge sums of talent and capital for speculative ends. (It bears mentioning here that many skeptics believe personalized medicine may amount to a scientific blind alley.) And one in which major firms create value by harvesting the personal data of ordinary people—whether from a sample of their blood or the details of their Facebook page—and then monetize that data in proprietary maneuvers that those people barely comprehend. Indeed, it’s not clear how well Kannapolites even understand what they’re agreeing to when they elect to participate in the MURDOCK Study. Not because they’re unsophisticated, especially, but because biobanking itself, in the eyes of some bioethicists, entails notable departures from the established tenets of research on human subjects. Ever since the aftermath of World War II, when the international community arrived at a set of research standards during the Nuremberg trials of Nazi scientists, the principle of informed consent has been a sacrosanct part of human research. Central to that notion is the idea that research subjects should know the “nature, duration, and purpose” of an experiment, and that they should be able to withdraw from the experiment at any time. Because it’s hard to imagine what science will accomplish in the future, it might also be hard to feel the moral force of Cadigan’s concern. But examples from the past can clearly illustrate the importance of informed consent. In the 1950s, an African American Maryland woman named Henrietta Lacks was treated for cervical cancer at Johns Hopkins Hospital, and a doctor there took a biopsy of her malignant tumor. Unbeknownst to her, the tumor’s cells were later divided, cloned, shared widely among scientists, and used as the raw material for more than 11,000 patents. Lacks died in 1951 and was buried without a tombstone. Her family didn’t know about her “immortal” cells’ major role in biomedical research until the 1970s, when researchers interested in the family’s genes started contacting them. There’s something clearly unsettling about the thought of scientists profiting from one woman’s cells without her knowledge—and without her, or her family, sharing in any of those profits. In Kannapolis, the case is far grayer: There, scientists are drawing samples from thousands of people who do sign a consent form, however open-ended. If this case, too, seems morally unsatisfying, it poses a difficult question: What, then, do Kannapolites deserve—in terms of clarity, if not also in terms of recompense? 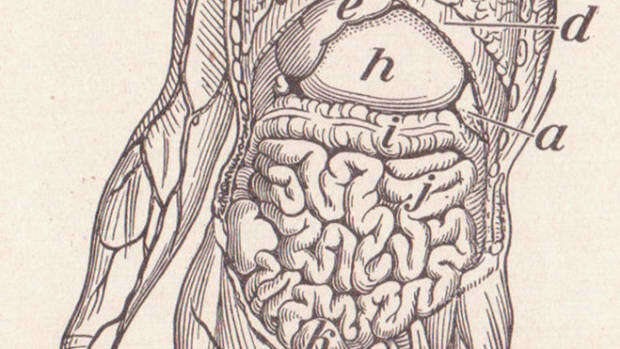 One answer may lie with the open-source movement in research. John Wilbanks, a prominent expert on biomedical research at Sage Bionetworks, a non-profit organization that creates data-sharing platforms, proposes a new model for human biological studies. 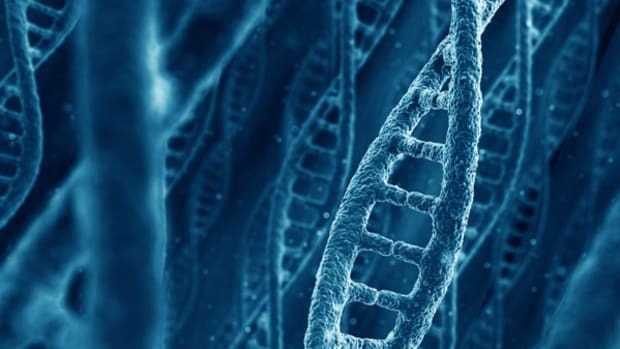 It would give subjects access to their own genetic data, allowing them not only to see the findings that derive from any analysis of their personal biosamples, but also giving them the freedom to contribute their data to the research projects of their choice, or to data “credit unions” formed around specific areas of inquiry. UNDER A TREE ACROSS from the research campus in Kannapolis sits a small millworker&apos;s house, the last remaining of around 100 prefab houses that Charles Cannon—the son of the man who built the first mill in Kannapolis, and for whom the town is named—constructed for veterans returning home from World War II. One afternoon last fall, one of the oldest and most respected members of the local history association, a man named Norris Dearmon, 91, arrived and opened it for me. 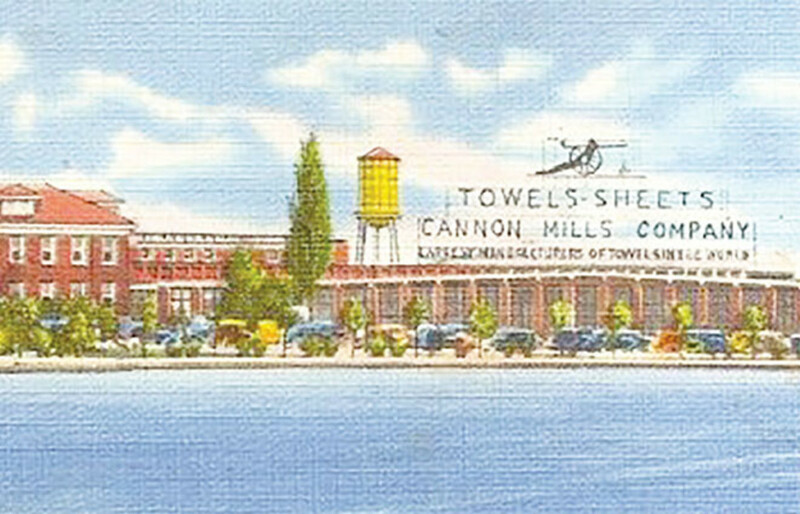 Norris began work at the mill in 1938, making 25 cents an hour. His World War II uniform hangs in the house beside many others. And his blood, alongside that of more than 10,000 others, is stored in the biobank on the edge of town. Researchers check on him every year. He says he doesn’t care who uses his samples, as long as the research helps someone. This article was reported in partnership with The Investigative Fund at The Nation Institute with support from the Puffin Foundation, and supported by the Fund for Investigative Journalism in Washington, D.C. This post originally appeared in the July/August 2014 print issue ofPacific Standardas “Sequenced in the U.S.A.” Subscribe to our bimonthly magazine for more coverage of the science of society. Introducing the July/August 2014 Issue of Pacific Standard. Will DNA Be the Hard Drive of the Future? If you can say it in words, you can store it in nucleotides, experimenters have confirmed. And is the new storage medium durable? You bet your Jurassic Park it is.